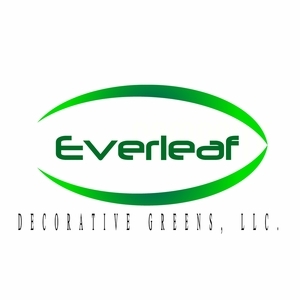 This is our new Table Tree Collection. These trees are a bite-size version of our larger tree collection. 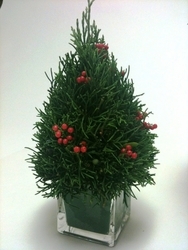 Our Table Tree's are 8" tall and are perfect for table or desktop decorations.